Location, Location. 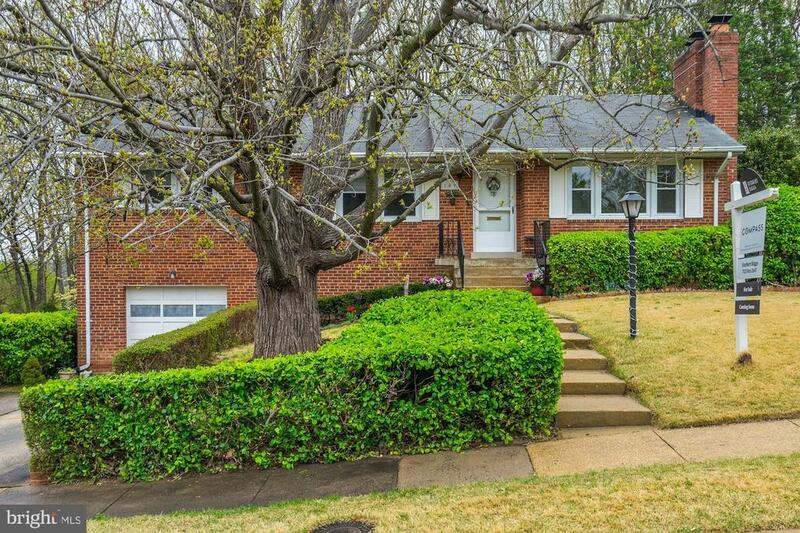 Solid brick home tucked away in the charming Lincolnia Hills neighborhood. This spacious rambler comes with a garage and 2-level back addition: Florida room to the kitchen, workout room to the basement and enclosed 3 season patio room. Property backs to trees with private yard.Freshly painted and new recessed lights brighten up the possibilities to make this your new home.